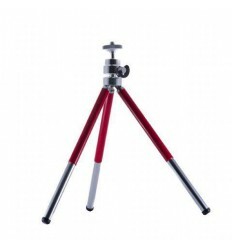 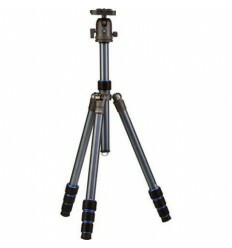 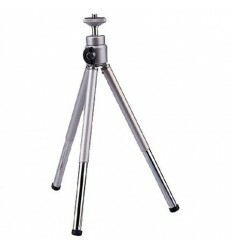 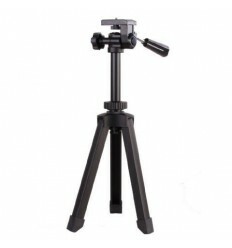 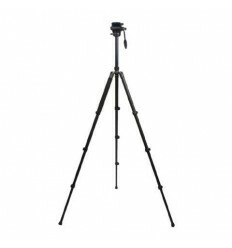 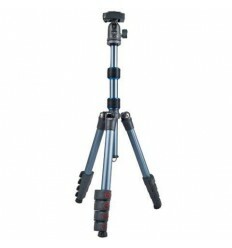 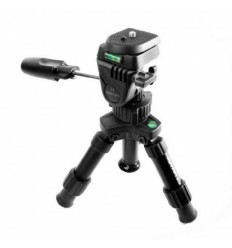 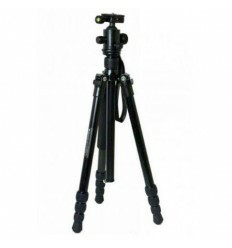 The Falcon Eyes FE-6306 HT-1555 Tripod + Panorama Head is an inexpensive and useful tripod equipped with extra reinforcement around the legs. 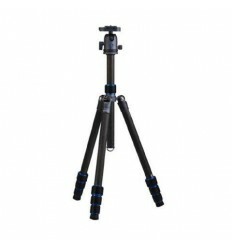 The legs consist of 3 adjustable sections and non-slip, swivel feet. 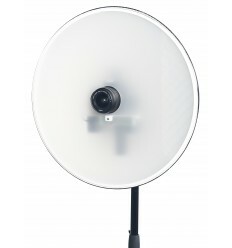 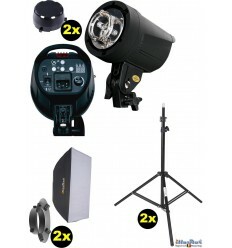 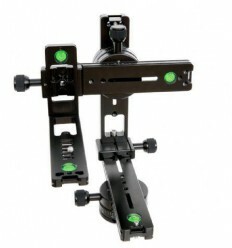 Further, the FE-6306 HT-1555 is equipped with a 3-way swivel head, quick release mounting plate and spirit level. 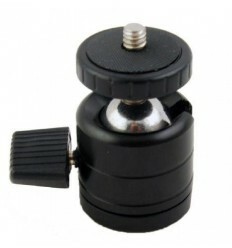 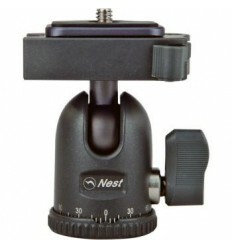 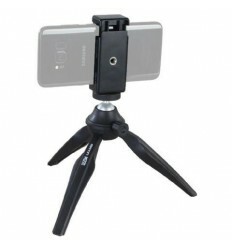 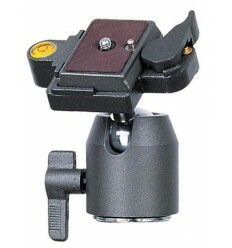 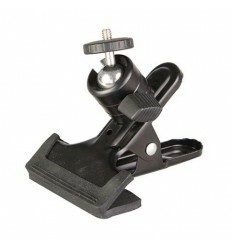 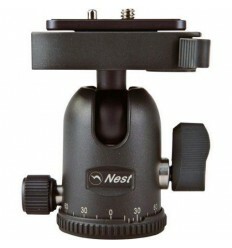 The long handle makes it possible to easily adjust the panorama head left, right, backwards and forwards. 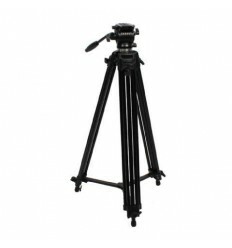 The FE-6306 HT-1555 is supplied with a carry bag, making it easy to transport to and from location.